Deep-learning automated cognitive human embryo annotation and evaluation system that assesses the quality of embryos. 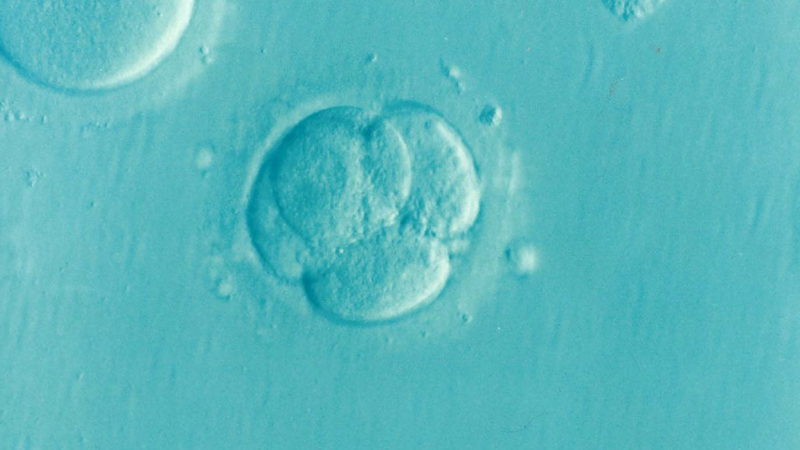 The evaluation of a human embryo is among the greatest challenges in human infertility treatments, especially for the method of In-Vitro Fertilization. Evaluating the viability of a fertilized egg and embryo is a complex process which calls for extensive manual labour and concentration, sometimes taking up to several hours per day. In order to determine the quality of eggs and to best identify the one that can be utilized, embryologists use a set of 400 markers. Such a vast pool of data, however, can become unmanageable quite quickly. Moreover, clinics have started to experience an increase in the number of IVF chains, which is intensifying the need to unify treatment procedures and to ensure the continuous quality of treatments. Cognexa developed an automated & cognitive human embryo annotation and evaluation system that provides embryologists with additional, objective, consistent and interpretable clinical data which can assist their decision-making and improve IVF treatment results. Our solution resulted in fewer cycles needed for successful conception which not only decreased the emotional stress of patients experienced during the IVF process, but also lowered their level of health risks, and eased the financial burden put on them and on health insurers. It took 6 weeks to develop the first prototype and 6 additional months to develop an MVP. Additionally, the system works with 5 days of embryo images taken with the Primovision time-lapse system. Our system delivers results for one patient in as few as 45 seconds - as opposed to 1-2 hours when evaluated manually - and achieves a 91 - 99% rate of precision (depending on the feature). The system is currently running on our client's premises and is going through clinical tests. A cloud-based solution is planned to be released at the beginning of 2018. Our embryo evaluation system was presented at the ESHRE (European Society of Human Reproduction and Embryology) 2016 and 2017 conferences and received widespread positive feedback. To our knowledge, there is no comparable system currently available in the global market. Deep-learning automated cognitive human embryo annotation and evaluation system to assesses the quality of embryos.